by Claude Arpi Fifty years ago, on March 10, 1959, the population of the Tibetan capital revolted against the Chinese Communist presence on the Roof of the World. 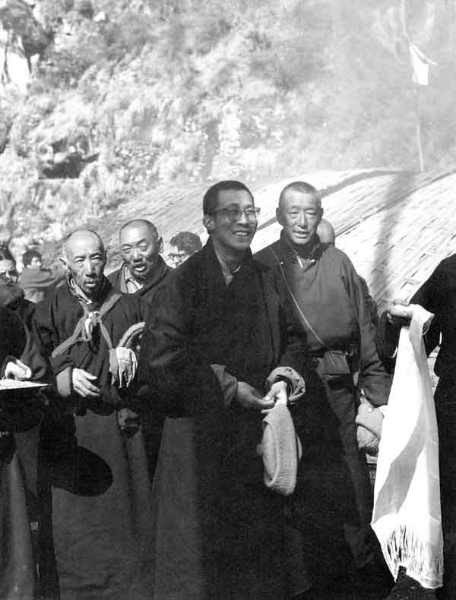 A few days later, the Dalai Lama, the temporal and spiritual leader of the Tibetan people left his native land, taking the direction of India. An aspect of this event is rarely debated in India: the strategic angle, though it has serious implications for the country, probably at par with the Partition of the subcontinent 12 years earlier. The flight of the Tibetan leader meant that a second front opened for the already stretched Indian defence forces. Indirectly (some say directly), this triggered the war with China three years later. Let us recollect the facts. On October 7, 1950, 40,000 troops of the People’s Liberation Army (PLA) led by Lui Bocheng, the one-eyed General and his Political Commissar, Deng Xiaoping, crossed the Yangtze river and smashed the weak Tibetan defences. The days of preaching and peace ended long back, the might of military has taken over the world even before the Great Dalai Lama was born or even Mahatma Gandhi or even Lord Buddha. The main land China rulers expanded their national borders by crossing in to Tibet and even India. 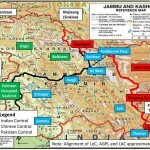 India was not their target, it was to warn India – not to involve in the Tibetan matters, the war of 1962 took place. 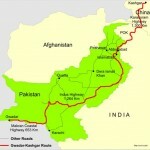 So since those days we are on our tows watching the Indo-China borders and noting beyond. In this context we could have also become strong in military levels and could have got a permanent membership in UNO, so that we could have rightfully fought for all our Tibetan friends. Alas we are still fighting within to survive our selves.